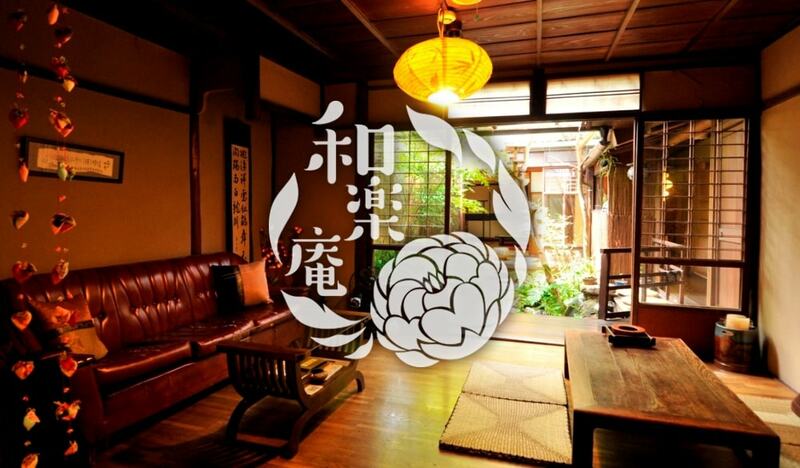 "Guest House RAKUZA" is Japanese style guest house, cheap hostel in Kyoto, Gion. 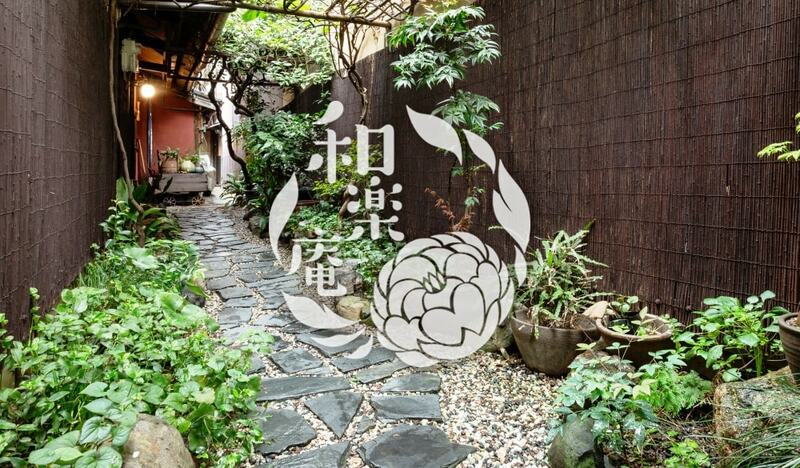 We remodeled a Japanese style 90 years old house to our guest house. 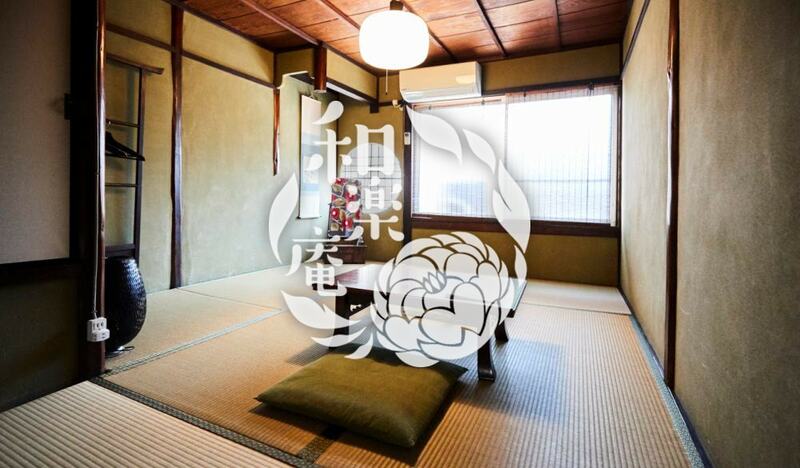 you can stay in the traditional house in GION. For detail of price, click"ROOM". 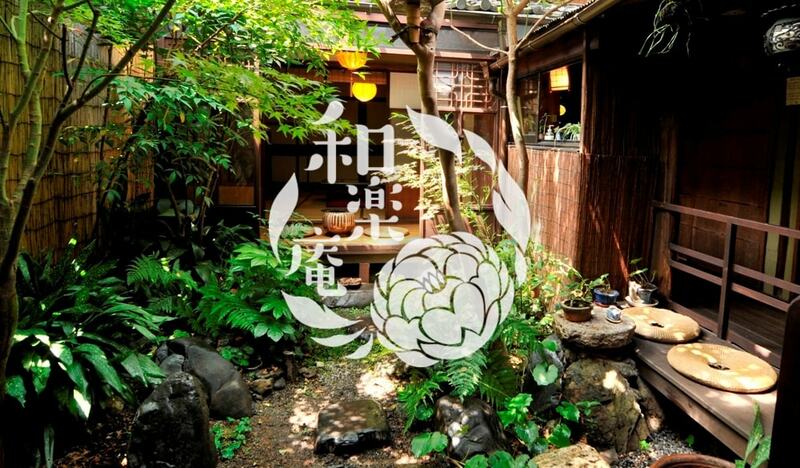 From Oct 1st in 2018, in Kyoto "Accommodation TAX"
It is 200 yen per night per person. We accept a reservation 4months in advance. 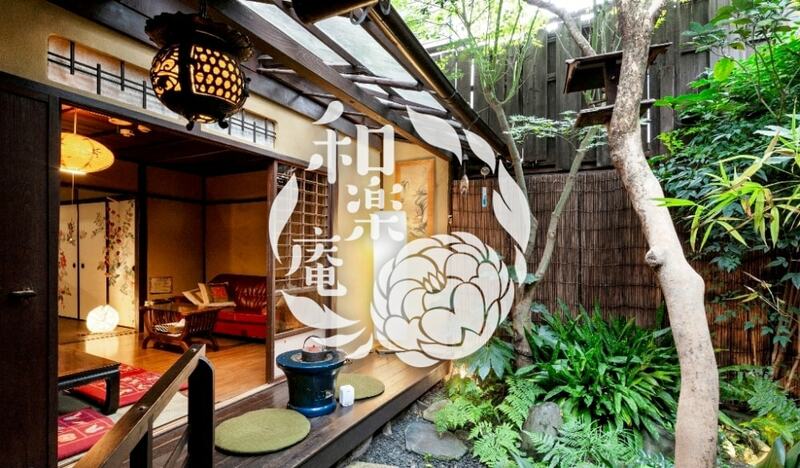 For the reservation, please click "ROOM"
You can get the vacancy information at "ROOM". We can keep your baggage from 8:00! !